The party’s analysis of Scottish Government data reveals that 20,000 children in the private rented sector were living in severe poverty during the three year period between 2005/06 - 2007/08. However, the latest three year period, covering 2015/16 to 2017/18, reveals that figure has more than doubled to 50,000. Severe poverty is defined as being below 50% of UK median income after housing cost. 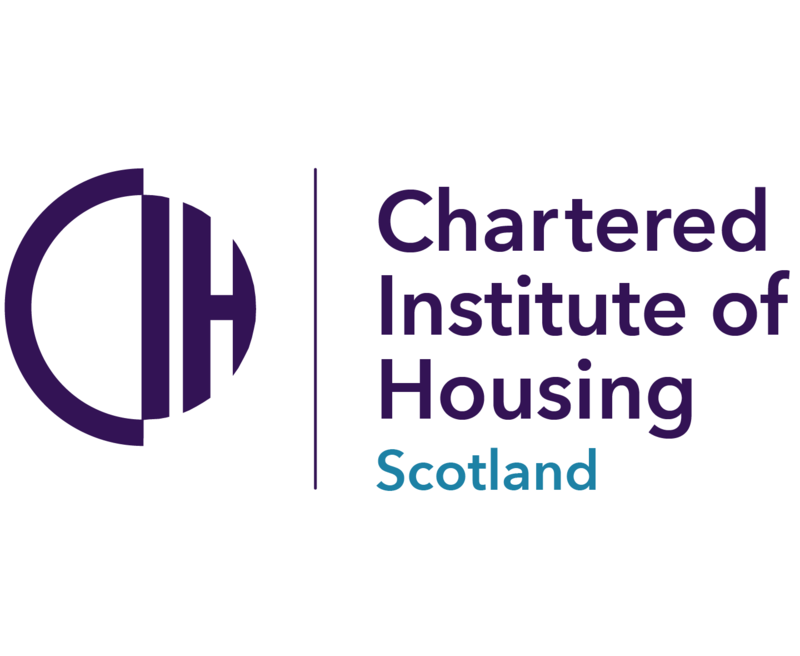 Labour said the figures underlined the impact of Scotland’s housing crisis, with a lack of affordable housing pushing low income people into the under regulated and more precarious private rented sector. The party has set a target of 12,000 council and housing association homes built per year and is working on a ‘Mary Barbour law’ to help deliver fair rents in Scotland. Scottish Labour housing spokesperson, Pauline McNeill, said: “The housing crisis is creating acute child poverty across Scotland. Too many families are caught in a vicious cycle – a lack of affordable public housing forces people to rent privately and as a result they are paying rip-off rents which hammers their cost of living.